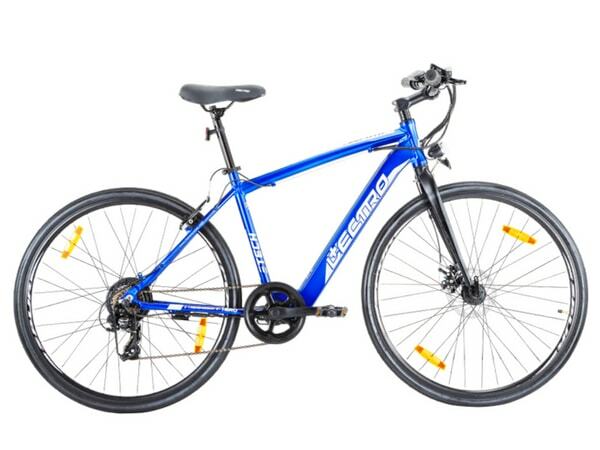 Pedal assist, also referred to as pedelec,refers to an e-bike where the pedal-assist electric drive system is limited as a a mode that provides power only when you are pedalling. A lot of pedal assist bikes have different levels of assistance, for example: low, medium, or high assist. The throttle mode is similar to how a motorcycle or scooter operates. When the throttle is engaged the motor provides power and propels you and the bike forward. 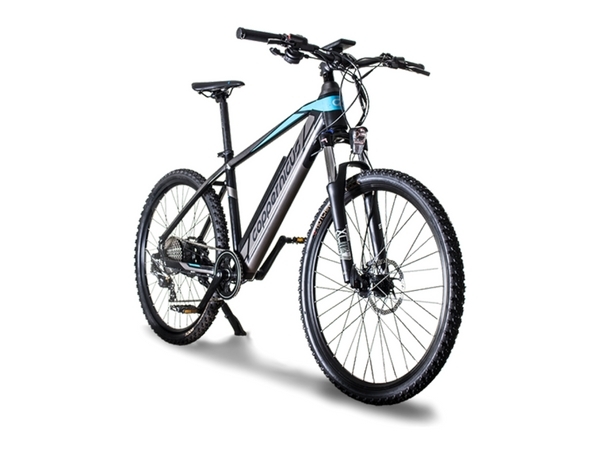 A throttle powered e-bicycle allows you to pedal or just kick back and enjoy a “free” ride! Most throttles can be fine tuned like a volume dial between low and full power. 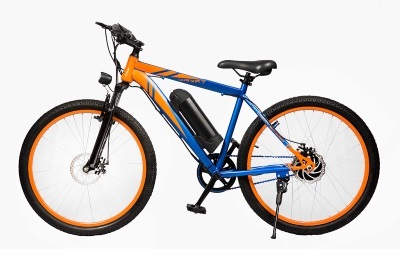 Rear hub motors provide propulsions and assistance by spinning the back tire. They push the rider forward, thereby providing the extra power on demand. 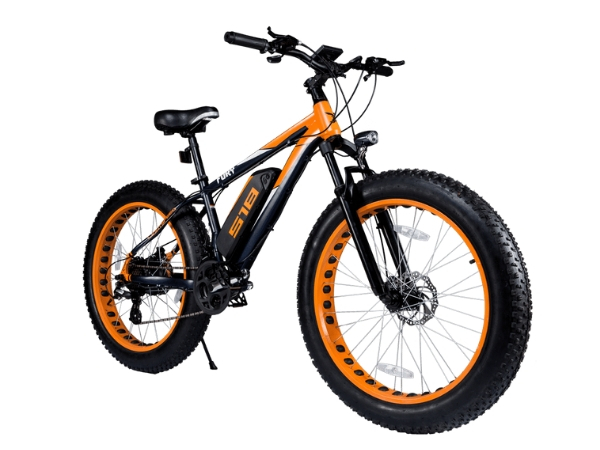 The rear hub motor is the most common form of e-bicycle motor placement in the market. 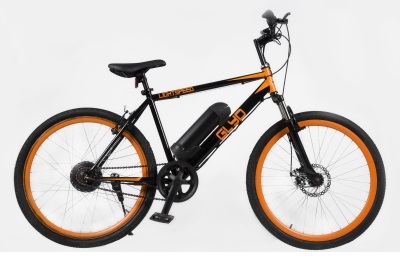 Mid Drive motors send power to the bicycle’s drivetrain instead of a hub. 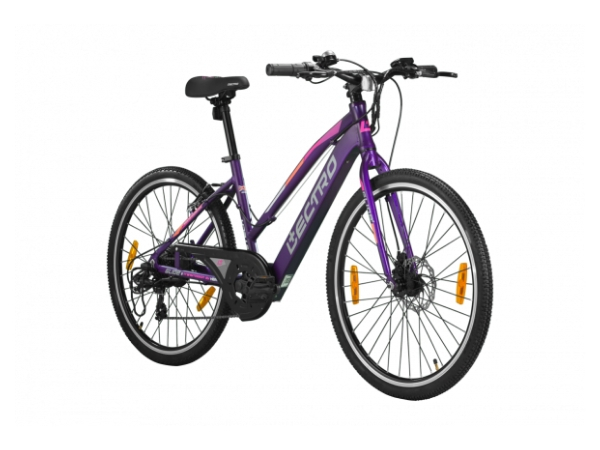 It’s central location creates a more natural riding sensation than hub motors, and keep the additional weight of the motor to the centre. The auto cut-off brake sensors help keep the rider safe by cutting off suppply from the battery instantly when the brake levers are engaged. Most E-bicycles come with easily detachble external batteries. 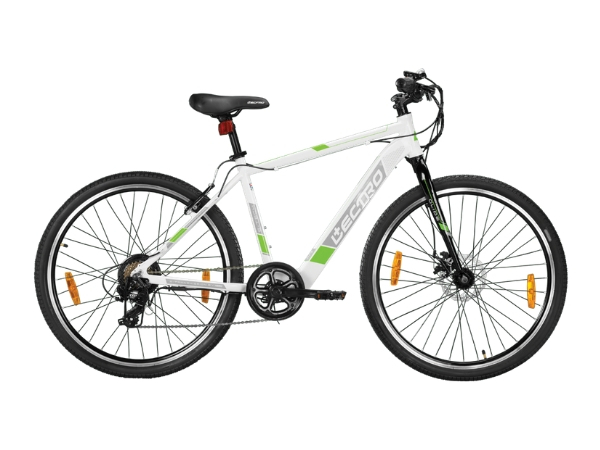 There are some E-bicycles whichc come with non-detachable, in-built battery packs.